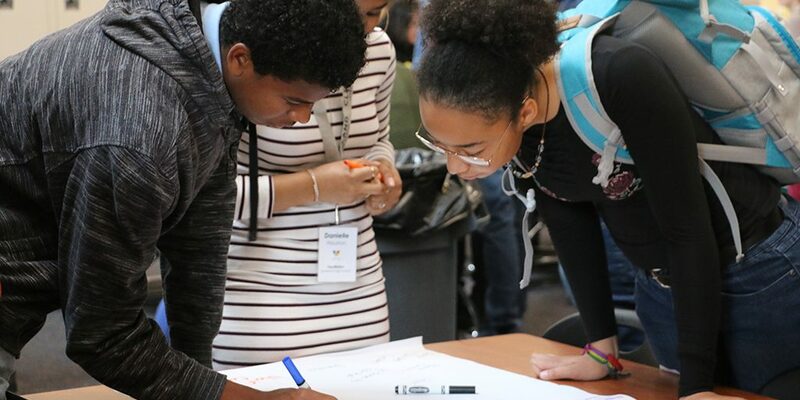 Cleveland Leadership Center creates customized, focused, civic education and leadership development programs to heighten civic understanding and involvement and to address specific community requests and needs. 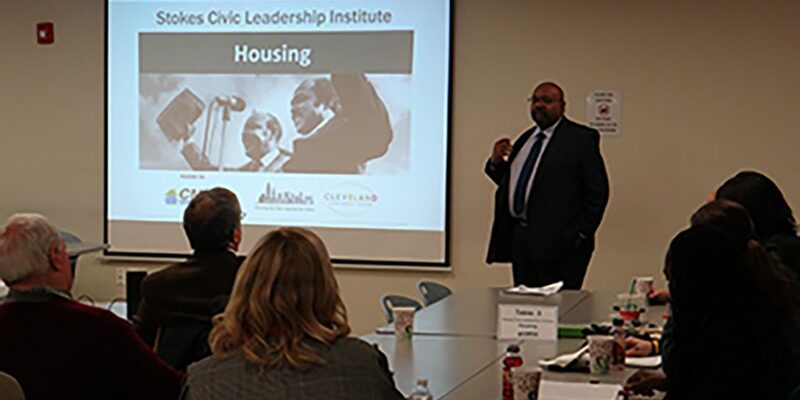 Stokes Leadership Institute (SLI), presented in partnership with Cuyahoga Community College, provides mid-level, community-minded professionals the space, skills, knowledge, and connections to collaborate on creating experiences that transform our community for the better. 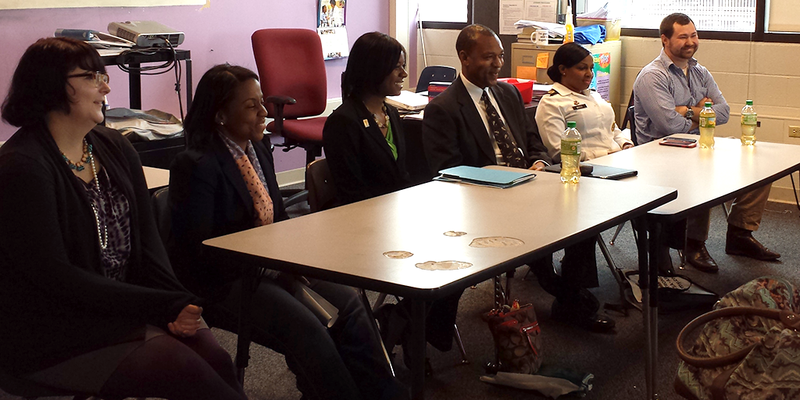 In celebration of the Stokes brothers' legacy, SLI is focused around the five policy areas. Dare2Lead is an evidence-based anti-bullying program that empowers students and educators to interrupt bullying behaviors effectively through strategic action. Exposing students to career paths and employment options through one-hour panels featuring community members from a vast array of careers and backgrounds. Immersing high school seniors in the Cleveland community and challenging them to appreciate the needs and assets of the city they call home. 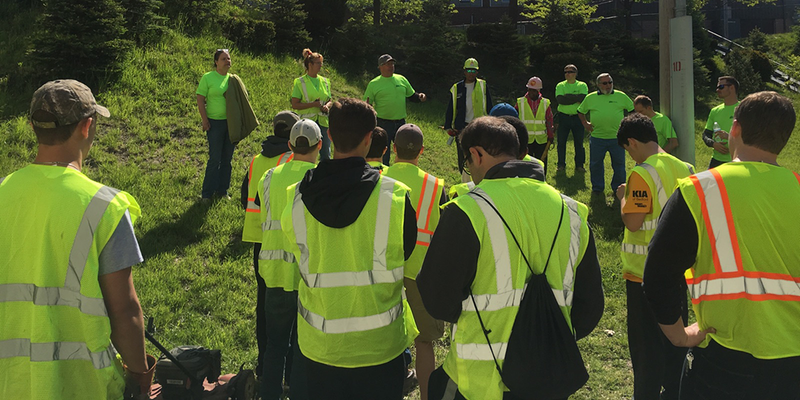 Through these customized, typically week-long, experiences, they meet with nonprofit leaders and clients in neighborhoods across Cleveland and engage in hands-on service experiences.